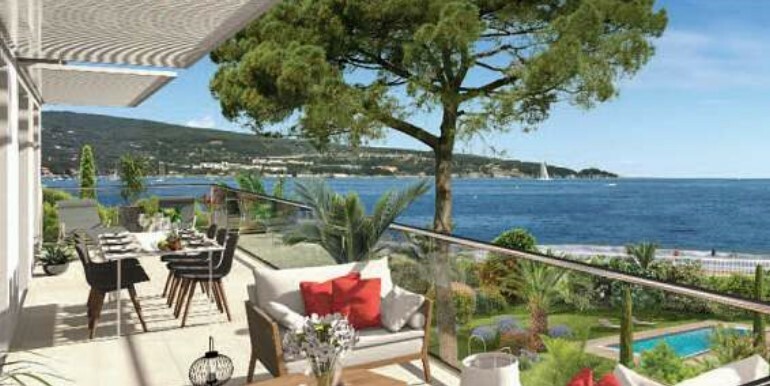 Off plan villas in Sainte Maxime for sale. A new domaine of 14 villas with 2 and 3 bedrooms and garages. Located in a calm, green environemnt close to shops and amenities and a short drive to the centre of Ste Maxime, the beaches and easy access to st Tropez. Each villa has a good sized private garden and spacious balconies.